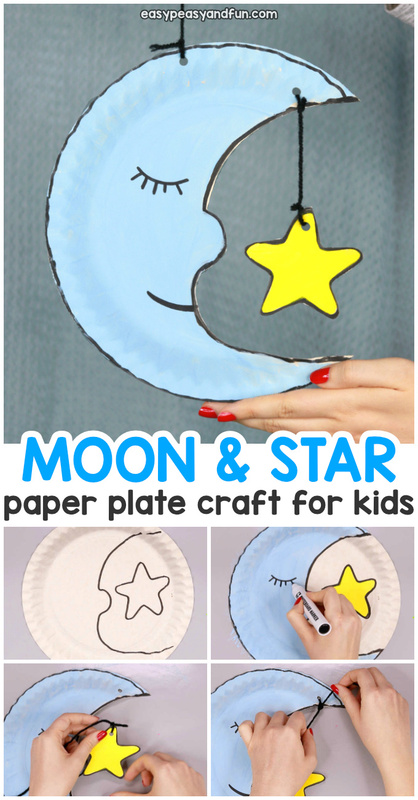 We do love a good paper plate craft and this Moon Paper Plate Craft for Kids is certainly a pretty one. 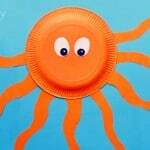 This one is best suited for kids a bit older, kindergarten and beyond, as it requires good cutting skills. 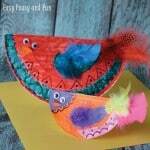 This is such a great project to do with your kids as it makes a wonderful display. 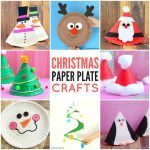 There are many skill areas it covers and if kids can make this one from start to finish, they will be super proud of their work. 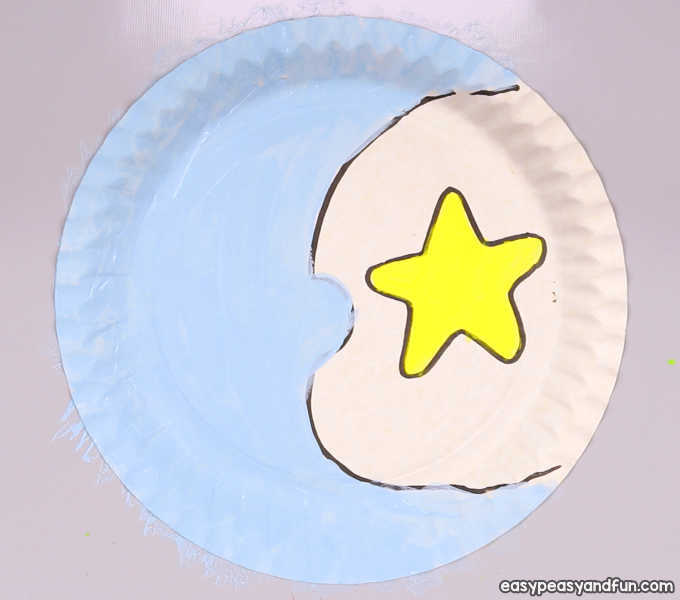 Tip for working with younger kids: while it’s more frugal to make the moon and the star on the same paper plate, younger kids might find it easier to make the star out of a separate sheet of paper. Prepare all of your supplies. 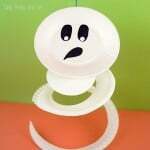 You can start drawing on the paper plate directly with a marker, or make the outline with a pencil first. 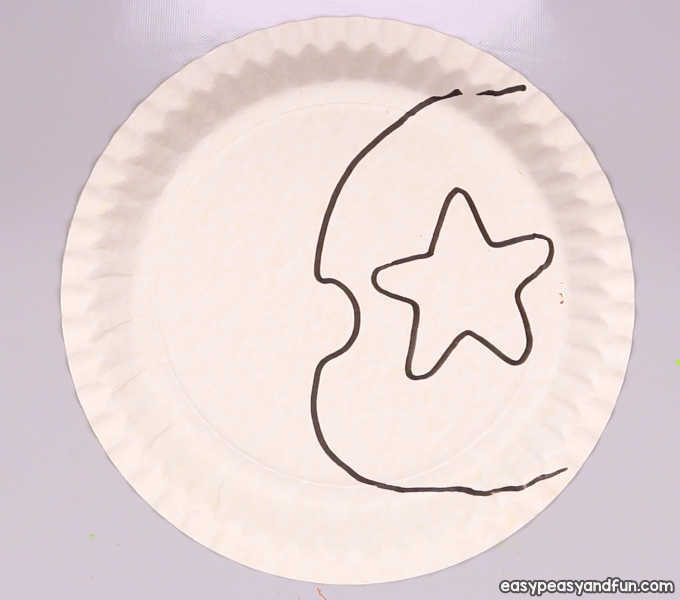 Draw a crescent with a bump (for the nose) on the paper plate. 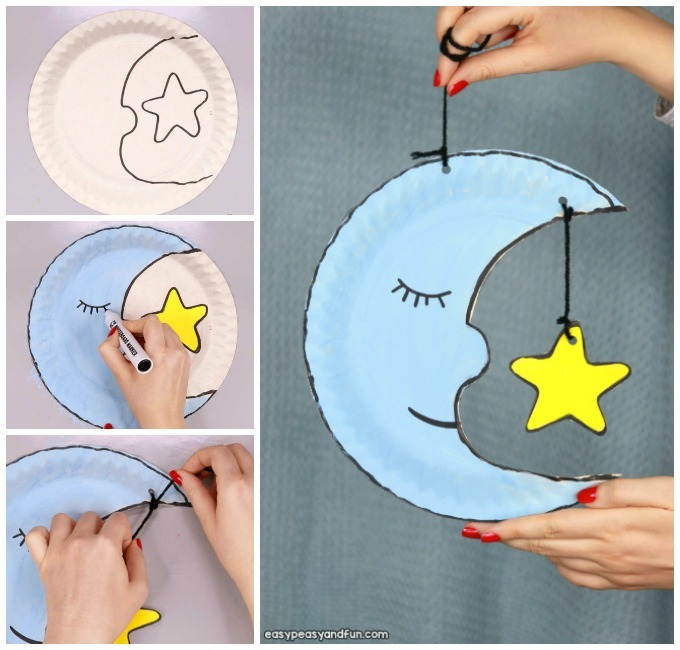 Crescent will be the moon, draw a star on the other side of the paper plate. 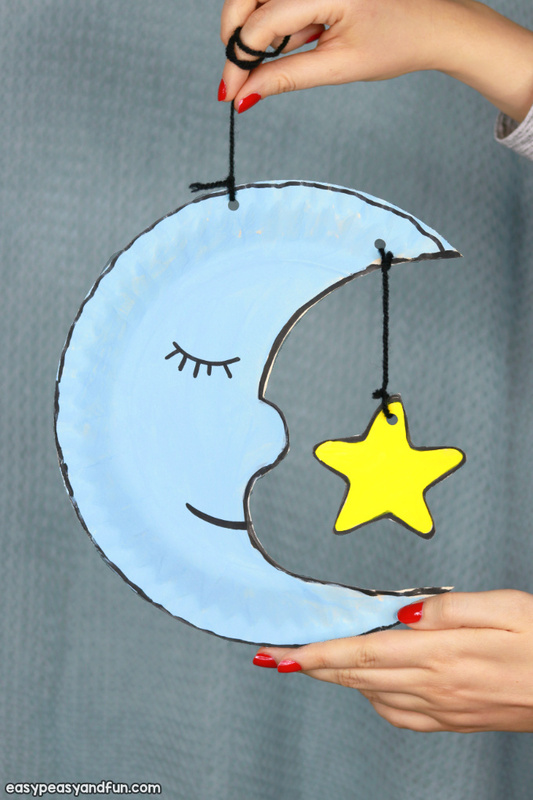 Paint the moon. 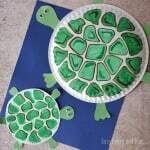 We used light blue paint, gray would also look great. 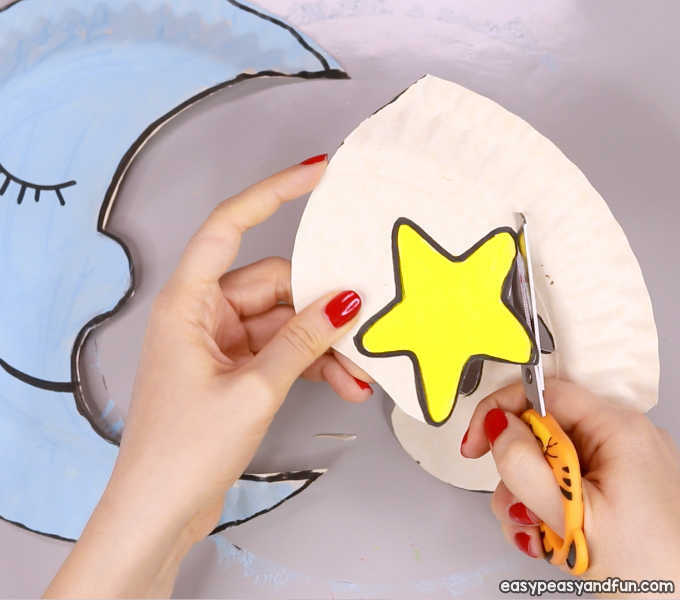 While we painted the whole moon blue, you can also draw and paint a hat on your moon. This will look pretty cool. 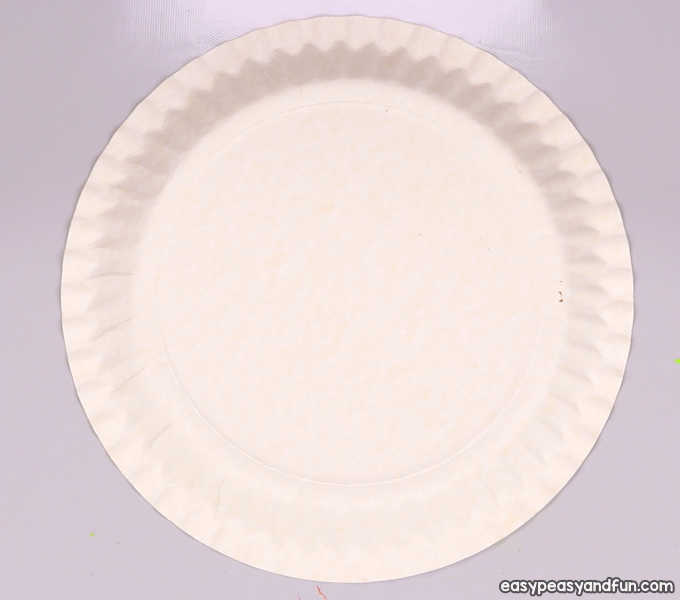 Also paint the star yellow. Wait for the paint to dry. 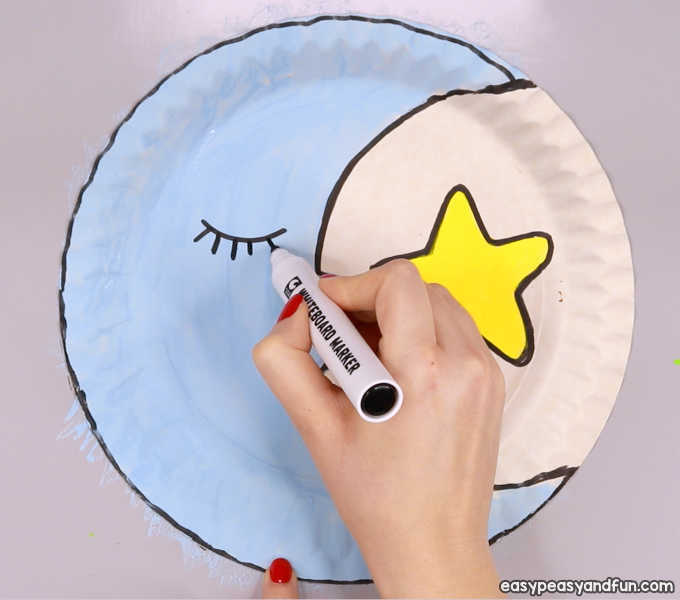 Once the paint is completely dry, draw the “borders” with a black marker. 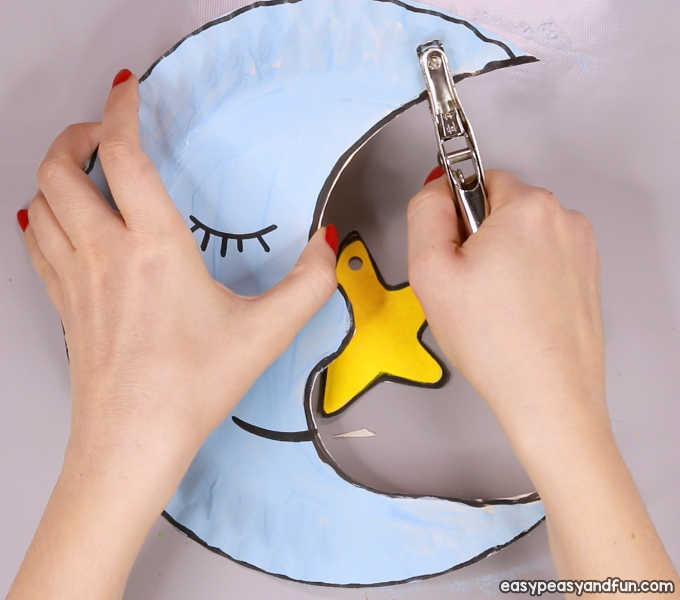 Also draw the eyes and the mouth. 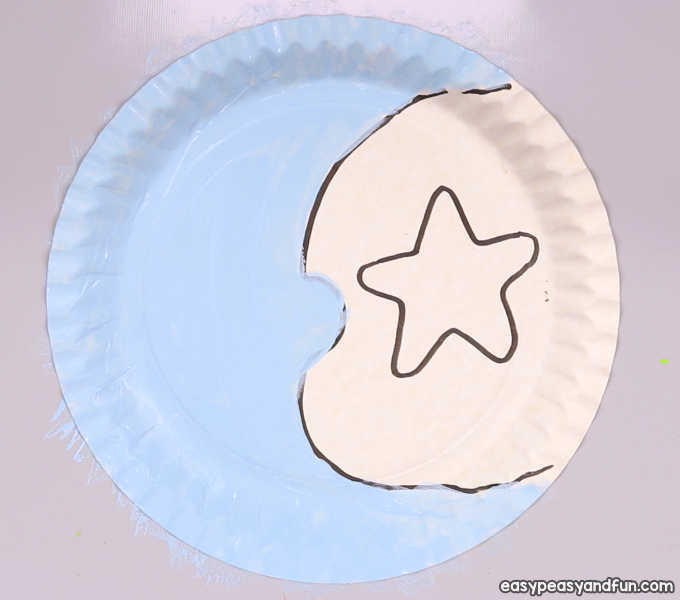 Cut out the star and the moon. 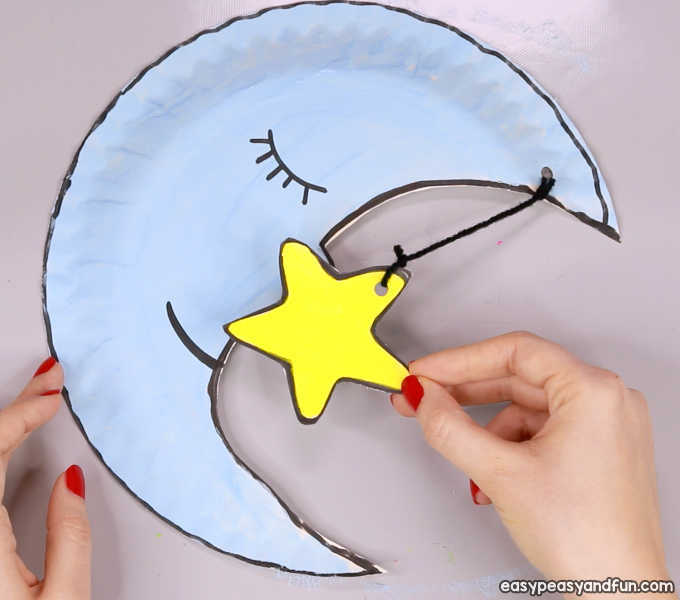 At this point you can also color the other side of the moon and the star if you wish. Punch a hole on top right of the moon. Also punch a hole in the star. Thread yarn through the hole on the star (and tie it). 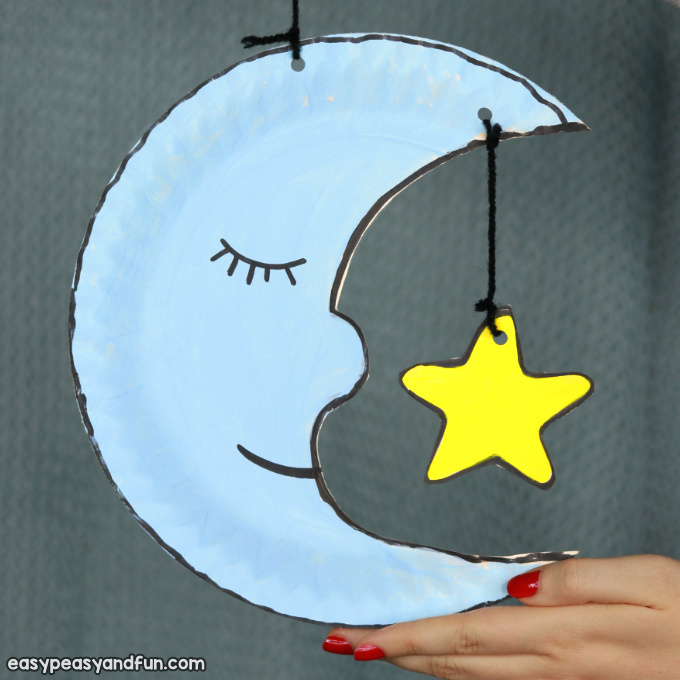 Next thread yarn through the hole on the moon (hang the star). Tie a knot and cut off any excess yarn. 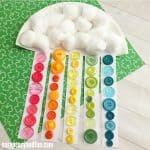 Punch a hole at the top of the moon and tie yarn for the hanging.